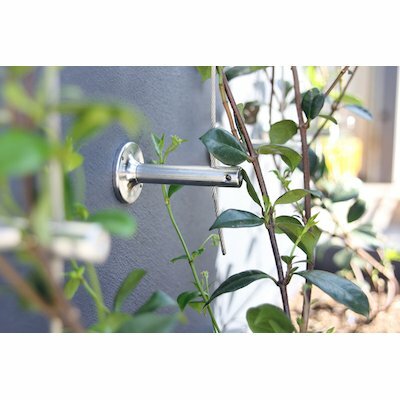 The Greenline post by Blue Wave is both extremely easy to install and provides for an elegant and stylish finish to your green wall trellis project. 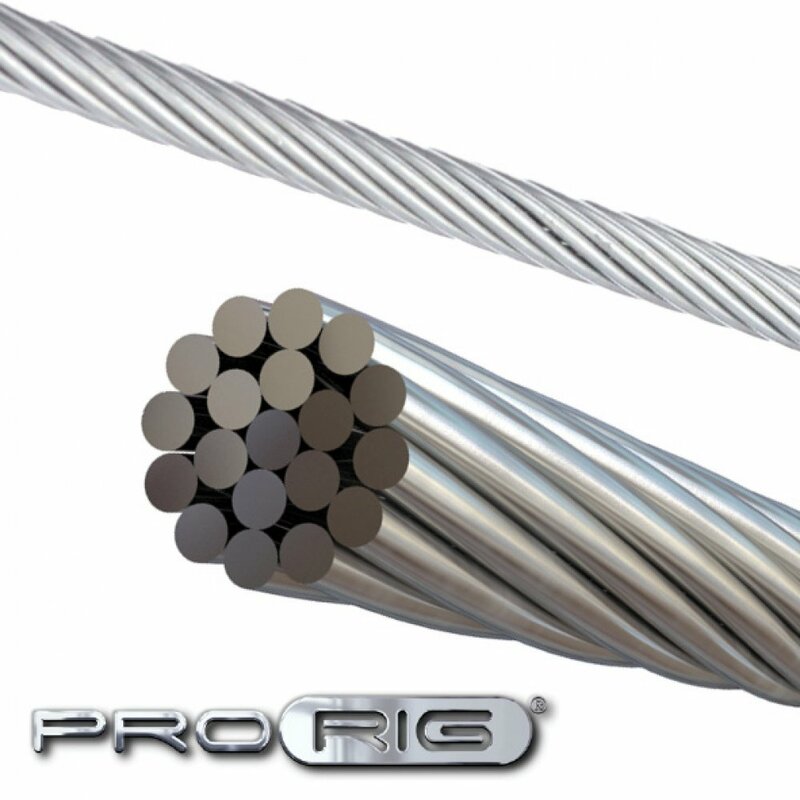 The posts have two holes positioned at right angles to each other making it perfect for regular trellis designs of vertical wires and/or horizontal wires, or the diamond trellis designs. The posts have the versatility of being suitable for both end or intermediate posts. 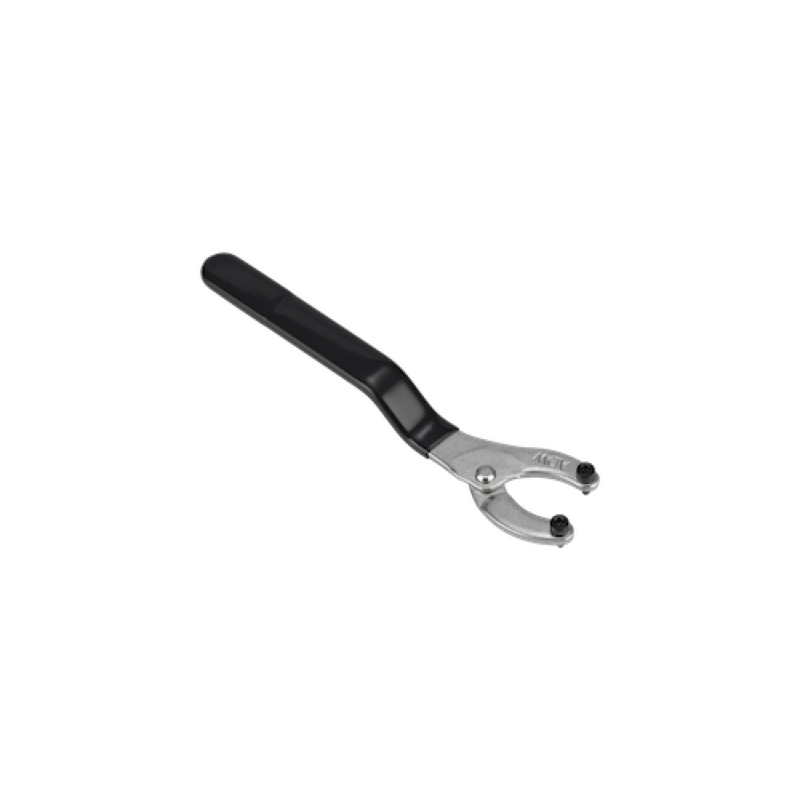 The internal grub screw wire locking system will hold plant loads of 250kg or for greater loads please order pre-swaged wires, this will increase the wire pull out strength to 700kgs. 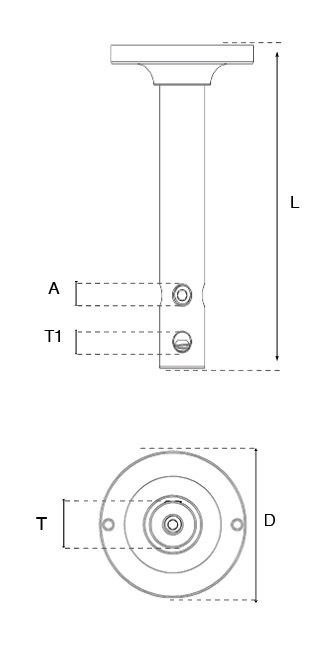 Please note that for high loads an additional tie back wall anchor should be added. The base of the post has an internal M8 metric thread for wall fixing. 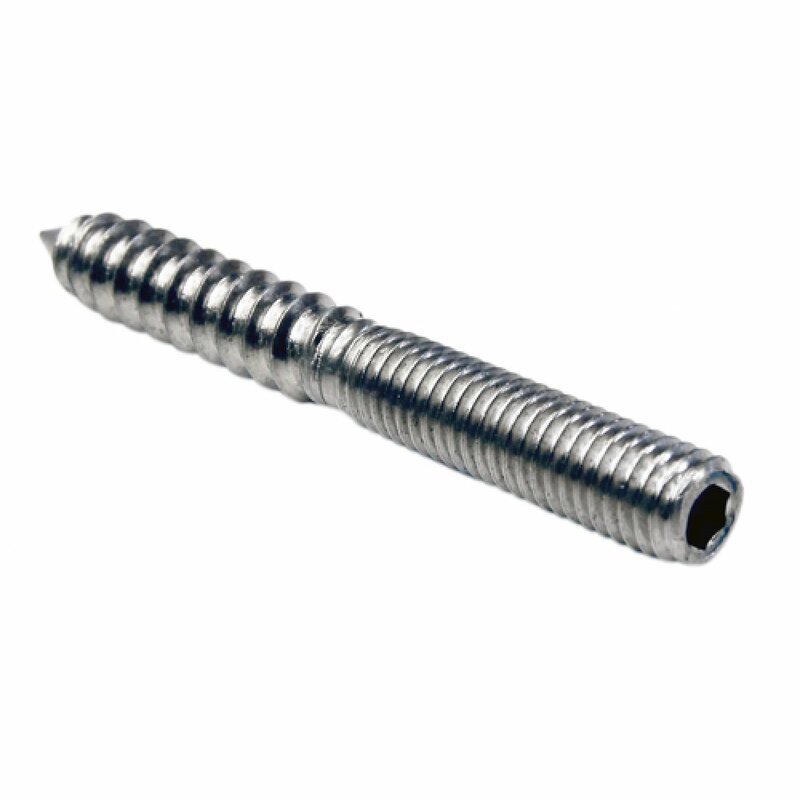 This is suitable for use with either dual thread coach screws, plastic mungo plugs, masonry anchor bolts or M8 threaded studs.